Patients suspected of having tuberculosis (TB) may generate no sputum, and have smear and/or GeneXpert negative samples, and yet be ill. Only 20–40% of smear negative sputa turn culture positive for M. tuberculosis. Yet clinicians may initiate anti-TB treatment for these patients. TB treatment is onerous and not all patients will respond. 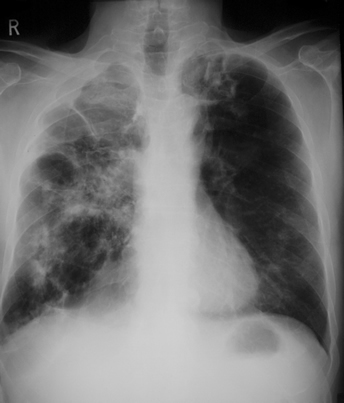 Chronic pulmonary aspergillosis (CPA) is a life-threatening fungal infection that generally occurs concurrently with or following other respiratory diseases, including TB. Diagnosis can be challenging because radiological signs (e.g. cavitation, fibrosis) can appear similar for both TB and CPA. 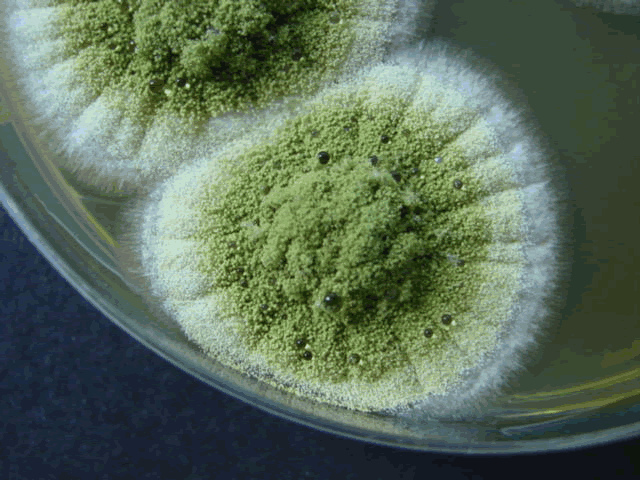 Aspergillus fumigatus IgG testing is positive in >90% of CPA patients. Not all pathogenic species of Aspergillus are detected using standard serological (IgG) testing. In this study, a multicentre survey of patients was carried out in TB clinics in Lagos and Ilorin states (Nigeria), between June 2014 and May 2015. Patients were either being treated for smear-negative TB or were in their final month of being treated for smear-positive TB. Oladele estimated the prevalence of CPA among Nigerian TB patients as around 9% overall, based on clinical, radiological and either microbiological or serological evidence. Of 208 patients recruited, only around half (52%) had documented TB. 153 patients (74%) were HIV-positive, and the rate of CPA among HIV-positive patients (6.5%) was lower than among HIV-negative patients (14.5%). Article: Oladele RO, Irurhe NK, Foden P, Akanmu AS, Gbaja-Biamila T, Nwosu A, Ekundayo HA, Ogunsola FT, Richardson MD, Denning DW. Chronic pulmonary aspergillosis as a cause of smear-negative TB and/or TB treatment failure in Nigerians. Int J Tuberc Lung Dis. 2017 Sep 1;21(9):1056-1061.